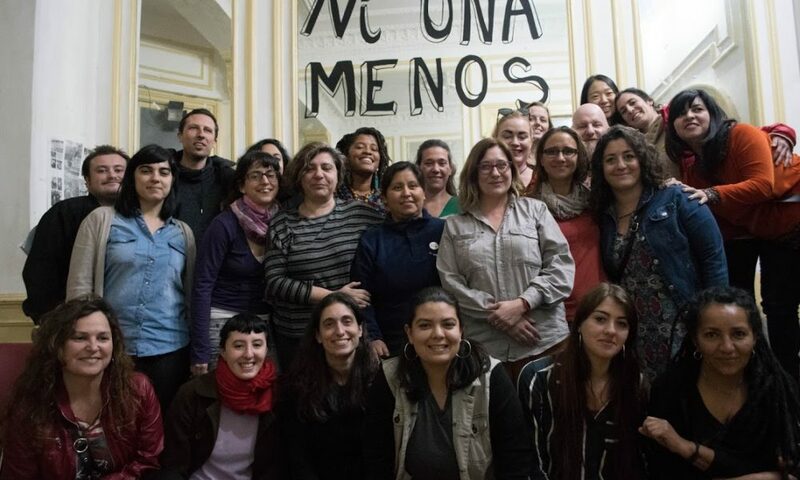 A member of the Left Voice delegation to Argentina writes about her experience learning from the socialist women’s group, Pan y Rosas. 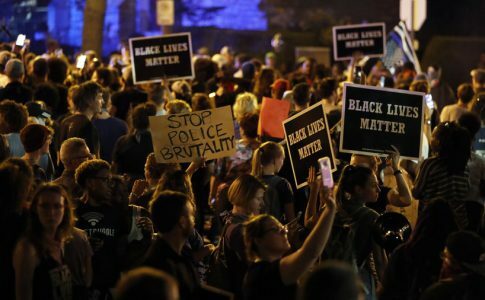 How to fight for the unity of the working class while also fighting against the specific oppression of certain groups has long been one of the thorniest questions on the left. Socialists have been accused — and often have been guilty — of class reductionism. 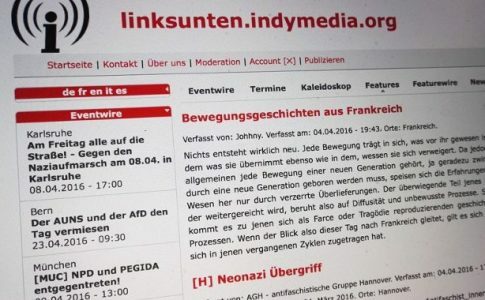 The socialist left must have a full analysis of the different ways in which people are oppressed, including racism, sexism, homophobia, transphobia, ableism, and ageism. It is crucial for socialists to mobilize and unify the working class in the fight against oppression and the capitalist system that creates and perpetuates these societal oppressions, exploiting the divisions they create for profit. 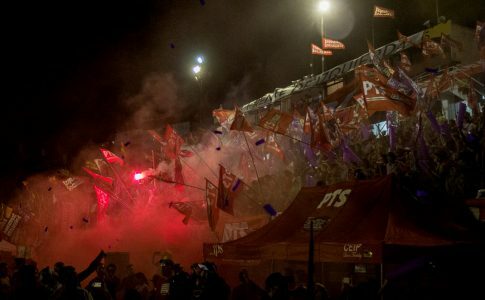 Pan y Rosas (Bread and Roses) is an organization led by militants of the Partido de los Trabajadores Socialistas of Argentina (PTS), but also includes a large number of independent members. This is in keeping with the PTS’s dedication to and prioritization of struggling for women’s liberation through concrete organizational methods. The Pan y Rosas founders were militant socialist women “grounded in the firm belief that only ending this system of capitalist misery can bring an end to the sexism that plagues the lives of women around the world.” The earliest members were determined to create a formation that had strategic agreement and would not simply be another group of women coming together in discussion without a plan of action– this awareness of the need for strategy has shown an important way forward for all workers. 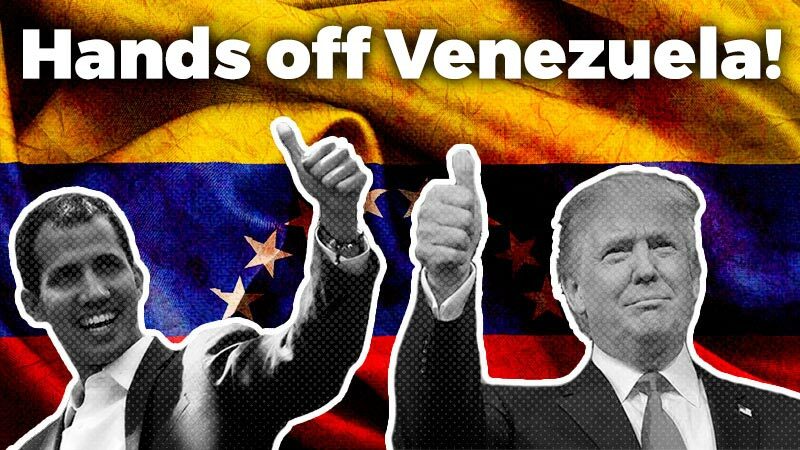 The organization is now growing in several Latin American countries as well as in Spain. Due to this growth, The Pan y Rosas Manifesto was recently translated into English in addition to four other languages. 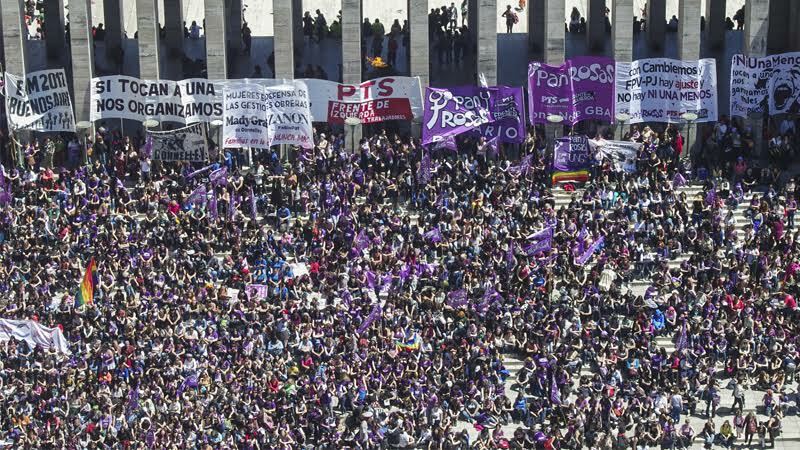 There are currently 3,500 members in Argentina alone, and the Pan y Rosas contingent – that is, members and supporters – to the annual National Women’s Conference of Argentina (with an attendance of over 60,000 women) grew to 5,000 people. The Pan y Rosas delegation at last year’s National Women’s Conference. 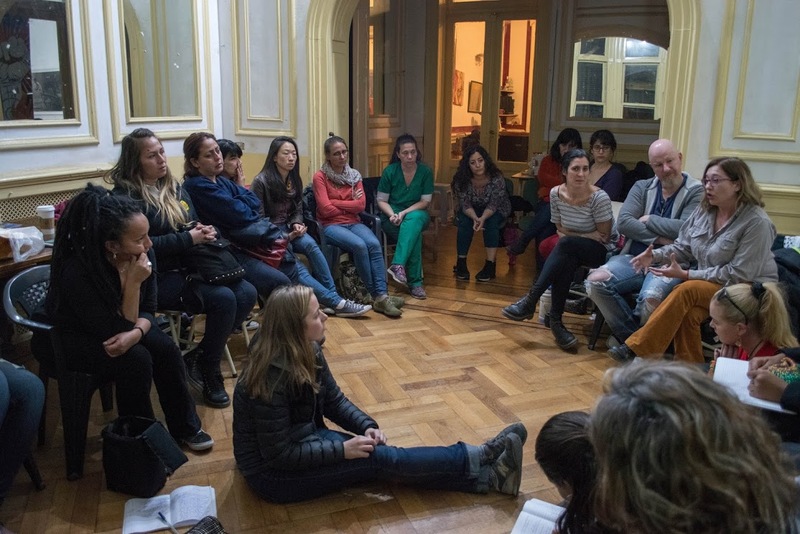 The Left Voice delegation to Argentina met with Pan y Rosas members in Buenos Aires one night in a discussion of its strategy which works to communicate that the oppression of women is inherently connected to the oppression of all workers. Beyond “an injury to one is an injury to all” as a principle, the material reality is that sexism is yet another method that the capitalist system uses to divide the working class in the same way that it uses racism, homophobia, and other oppressive systems. It attempts to convince all workers that the interests of people with various gender identities are different in order to prevent the unity that helps them fight back against the interests of the capitalists in the struggle for liberation. The meeting was attended by women workers from various occupations–food industry workers, telephone workers, teachers, professors, hospital workers, the head of a student union, an administrative worker in the Argentine Congress, and several workers from the PepsiCo Factory who continue fighting for their jobs, despite facing violent police repression last month while occupying their factory. The PepsiCo fight is perhaps the most important current example of how women workers can foster unity behind militant demands by engaging all of their co-workers in struggle. The PepsiCo women workers described how, years before the occupation of the factory and before any of the workers knew it would be shut down, had been engaging their co-workers, men and women, in discussions for the need to unite behind demands for an end to femicide and other sexist oppression. Some of the earliest manifestations of this unity were as simple as participation in a solidarity photo against femicides or for increased maternity leave. These interactions created the trust, political discussions, and understanding that ultimately enabled these workers to come together and decide to occupy the closing factory in the fight for their jobs, even though they were aware it would mean they would face violence at the hands of the police. 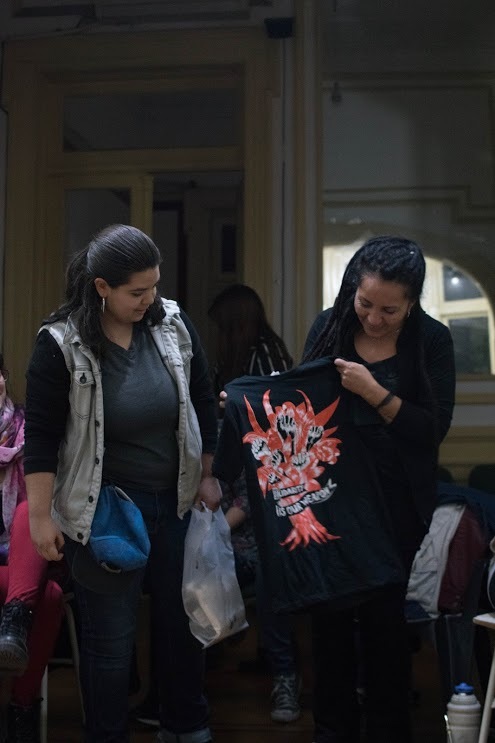 The International Women’s Strike donated t-shirt to Katy, a leader of the PepsiCo struggle as a show of solidarity. Long before the PepsiCo battle began, there had been fightbacks at other factories, including many occupations during the financial crisis of 2001. One of these occurred at Brukman textile factory, in which the workers — the majority of whom were women — faced off against police repression. This struggle became an integral part of the birth of Pan y Rosas as it spurred a discussion in PTS over the best way to influence the labor movement to engage in a discussion of women’s rights as part of the fight for the collective liberation of workers through socialism. Pan y Rosas was born from the discussions that arose around the factory takeovers and popular assemblies of this period. While the post-neoliberal government of Cristina Kirchner attempted to co-opt the women’s movement, Kirchner refused to legalize abortion. This period of governmental post-neoliberalism was characterized by a rhetoric in favor of women’s rights, against imperialism, and supporting various other progressive measures while continuing austerity and the growth of capitalism. This, combined with an economic boom, acted to temporarily discourage women from organizing against their societal oppression. 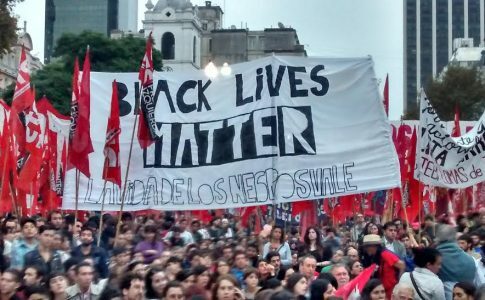 However, near the end of the Kirchner government, the Ni Una Menos (“Not One Less”) movement arose in Argentina (later spreading to Brazil and other parts of Latin America) in response to the shocking number of machista femicides and the governmental refusal to substantially address the epidemic or any of the economic and social conditions that lead to increases in violence against women. The neoliberal policies of years of Kirchnerism had made the necessity of organizing the working class in the protection of the very lives of workers increasingly clear. One of the most difficult aspects of organizing against oppression is the need to be fully aware of the differences between groups of workers and to make it clear that fighting against capitalism in a unified way does not mean avoiding the fight against the specific oppressions faced by particular groups within the working class or avoiding confrontations with the prejudices and backwards thinking of some members of the working class. Acknowledging the ways the working class has adopted these systems of oppression, the meeting with Pan y Rosas members discussed the vital need to fight these internal battles in order to create true unity in the fight against the tyranny of capitalism. As an example of this, one Pan y Rosas worker described a struggle in the now worker-controlled MadyGraf industrial print shop, where, prior to the worker takeover, the bosses enforced a male-only hiring policy. One of the workers was a trans woman, but would go to work disguised as a man in order to keep her job. 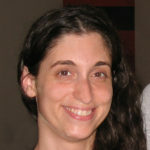 When transphobia and sexism arose among the workers after her identity was revealed, socialist workers in the shop actively and militantly fought against these prejudices and demanded her rights, eventually convincing the workers to organize a work stoppage, demanding a women’s bathroom as well as growing awareness of the importance of this fight. 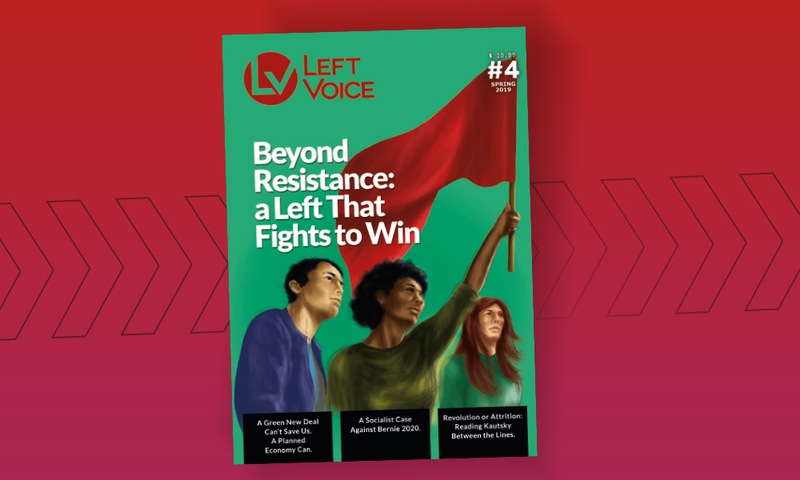 These inspiring stories of victory over the fissures created by capitalism to discourage women from fighting together, and to discourage men from fighting against women’s oppression, expressed both the necessity for and the successes of the unified battle against sexisim by all members of the working class. This accomplishment is the result of the courage of the women workers of Pan y Rosas who tirelessly demand the rights of women as an integral part of the fight against capitalism.